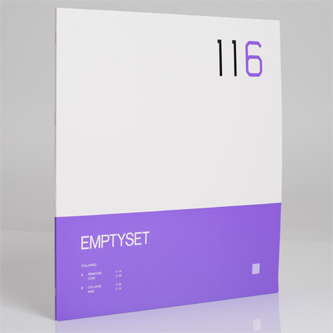 A fresh platter of stern, Sahko-esque reductions from Raster-Noton, their first for Raster-Noton. 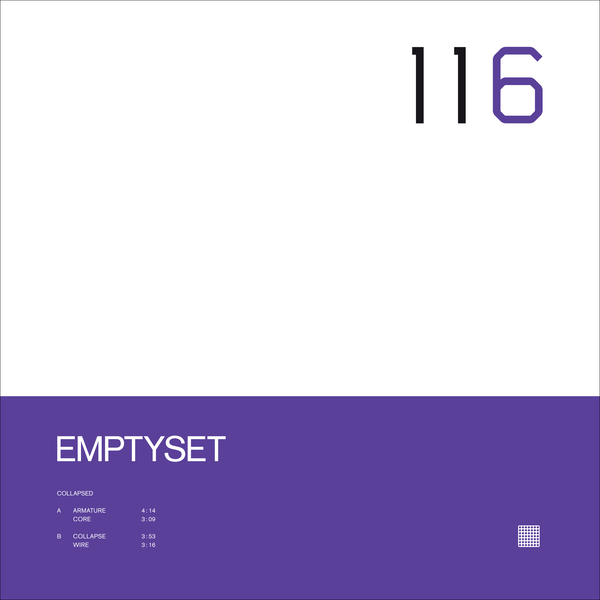 Doubtless stoked to be in the company of Alva Noto, Ryoji Ikeda et al, James Ginzburg and Paul Purgas have created four tracks of truly lethal geometry, designed to cause serious damage at both cerebral and visceral levels. 'Armature' makes a percussive battering ram of static (no mean feat), 'Core' feels like a more bludgeoning, noise-savvy response to Perc's recent industrial techno manoeuvres, while 'Collapse' jabs and judders like classic Carsten Nicolai material, and 'Wire' successfully bridges Teutonic minimalism and British soundsystem ruffage.